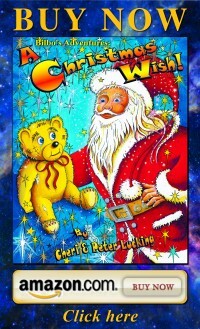 Bilbo’s Adventures: A Christmas Wish! 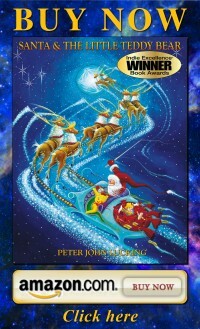 A CHRISTMAS WISH, is a young readers edition of the 2011 INDIE Excellence Holiday book winner. Santa & The Little Teddy Bear. 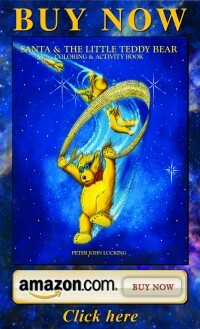 Coloring activity book. 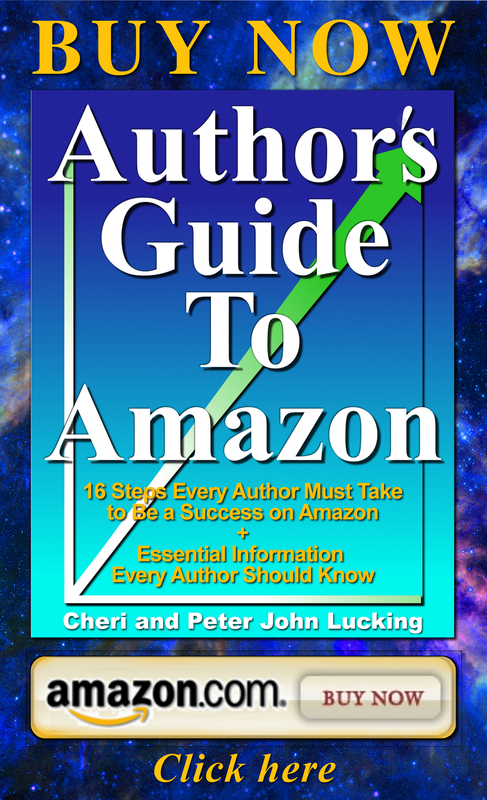 The Marketing guide for author’s who want to publish books on Amazon, with techniques to increase sales, develop your branding and sell ebooks and books to a wider market. 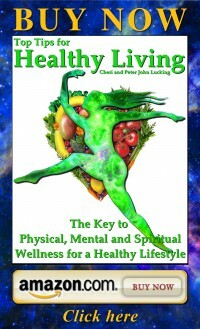 Tips for Healthy Living, Self- Help Happiness and Motivational advice for Health, Spiritual Wellness, a fit Mind, a joyful Soul and Heart for a wonderful Life.